I never quite realised how easy it was to plant garlic. Actually, the idea came to me after I visited my friend's house. Her husband had decided to use raw garlic from the shops to plant an entire box full. While I sat in her kitchen gossiping about the the world, my mind was ticking on growing the above. 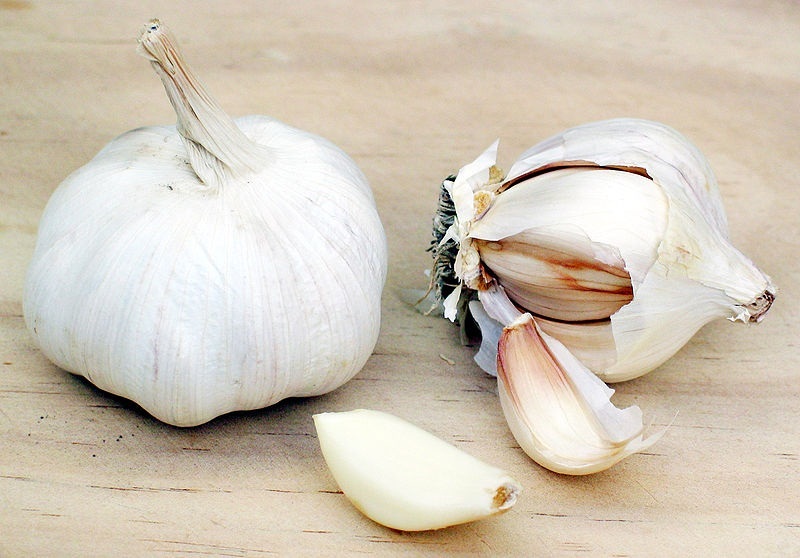 I had never tried this before so I grabbed the old cloves of garlic from the kitchen basket and simply planted them. The result is the above. The plants are low maintenance, require light some regular water to keep the soil moist. I am a bit late planting them as they should be done in the winter. I didn't actually read up about it because on occasion, I simply like to "wing it" to see what happens. I simply separated the cloves and planted them as above. The above took about 8 weeks. Anyhow, hopefully, this will keep the vampires away :). Given the price of garlic these days, I was hoping not to buy garlic for the summer. This was my first attempt. I hope to go into more advanced garlic growing in the future. The above is a good start. At least no insects gobbled it up, it managed to survive the gardener and the awful rains that have plagued us in the UK. To do this properly, please visit Gardener's World. Image from Grow Your Own Garlic.